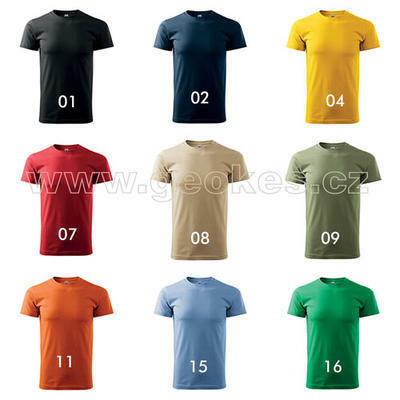 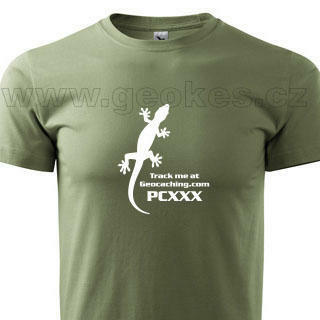 Trackable geocaching shirt. Why gecko? 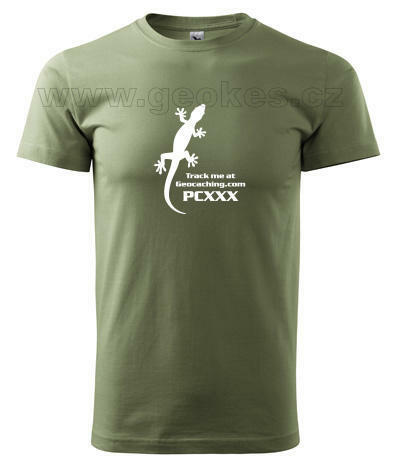 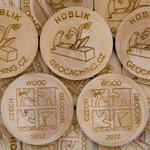 Gecko or lizzard is used as geocaching symbol among Czech geocachers.